Chromastics makes a full line of quality and intelligent hair care products, all from the finest natural ingredients to keep your hair healthy and great looking. 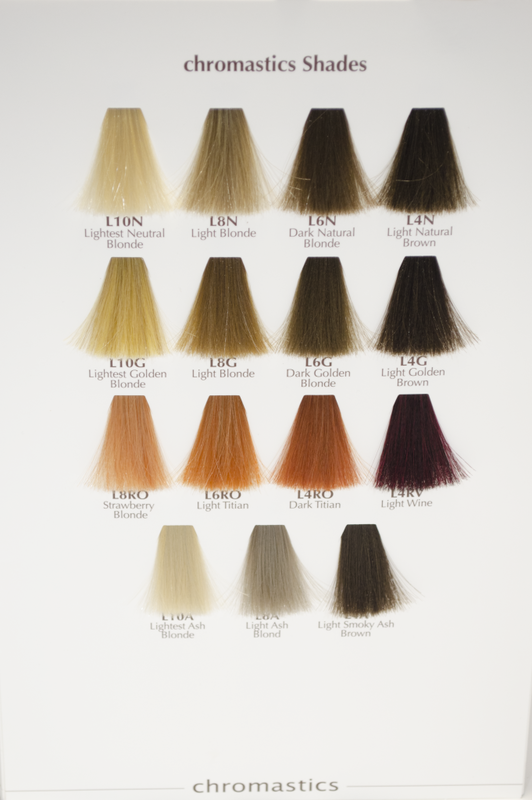 Salon professionals can order products directly from chromastics. You will need the code in order to view this page. Contact Us if you need the code. Or, you can contact one of our distributors to order products. The Tri-Organic Complex line of hair care products is made with a base complex of 3 certified organic ingredients, Green Tea Extract, Aloe Vera and Ginkgo Biloba. We chose these ingredients for their moisturizing and anti-oxidant characteristics. 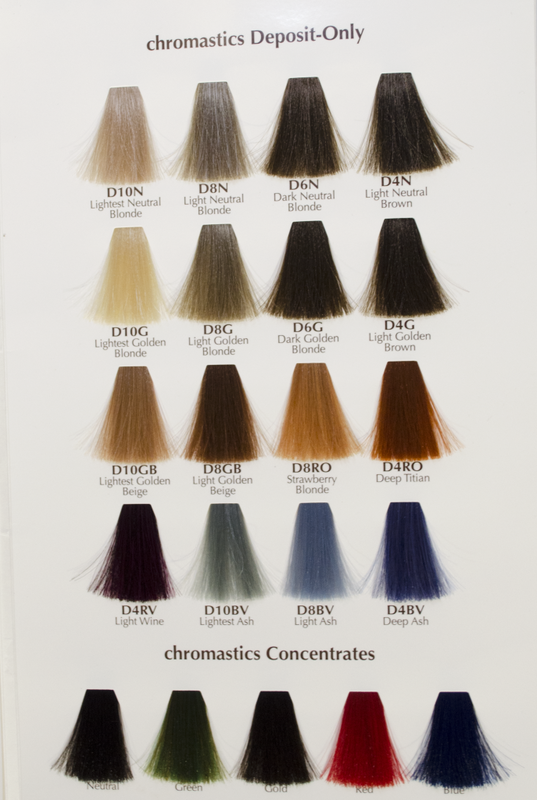 Chromastics Intelligent Hair Color – It’s in your DNA! 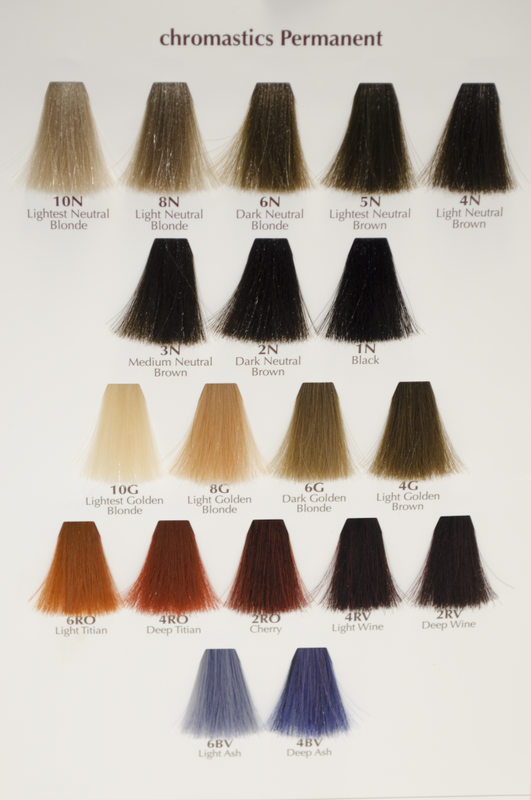 To order products directly from Chromastics, go to our Salon Professionals Ordering Page. Or, you can contact one of our approved distributors.